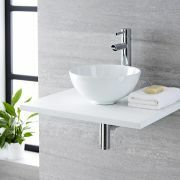 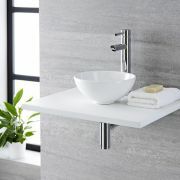 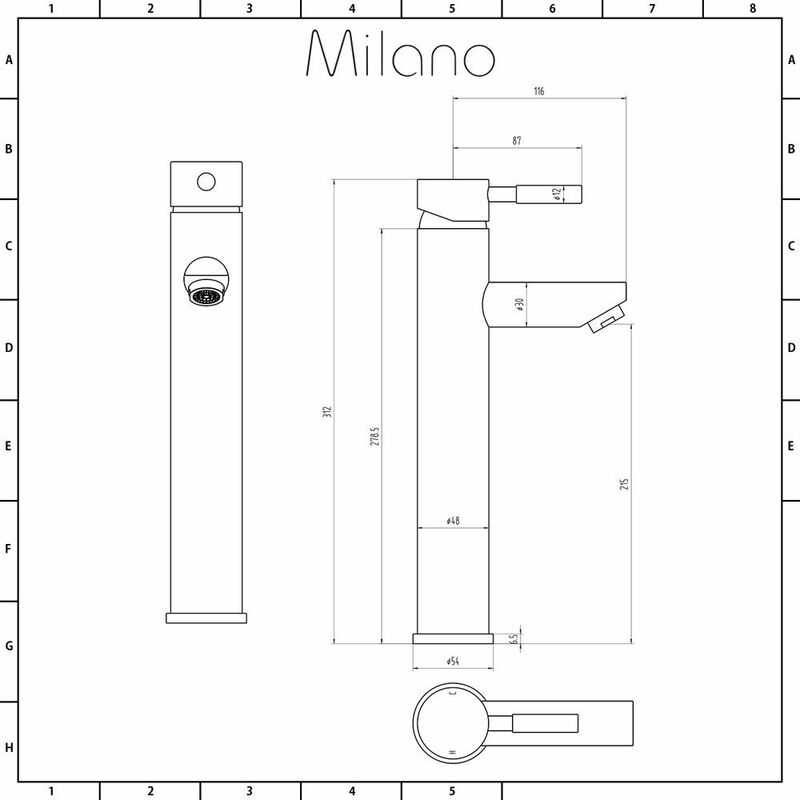 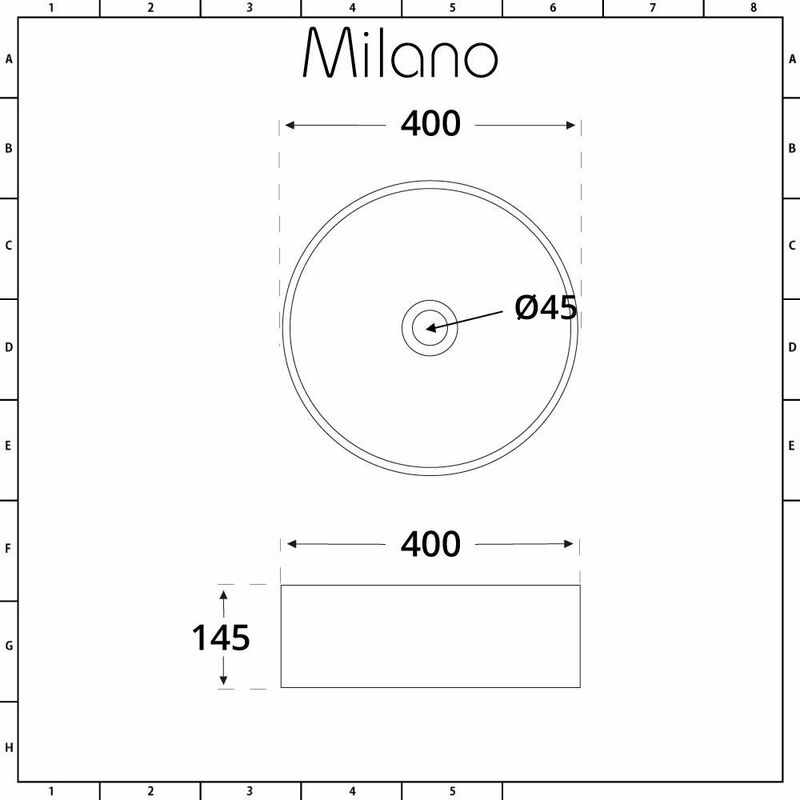 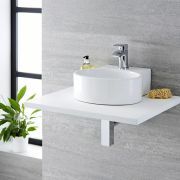 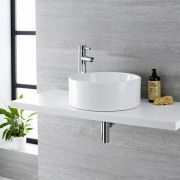 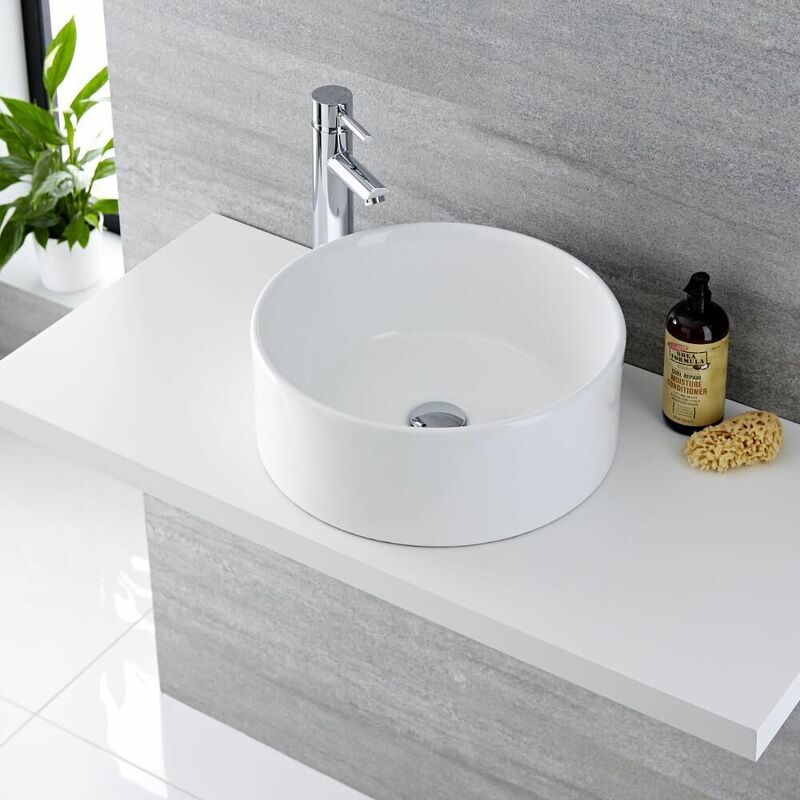 Create a cutting edge and modern look to your bathroom or en-suite with the Milano Ballam 400mm round countertop basin and Mirage high-rise mixer tap that combine to create a truly contemporary look. 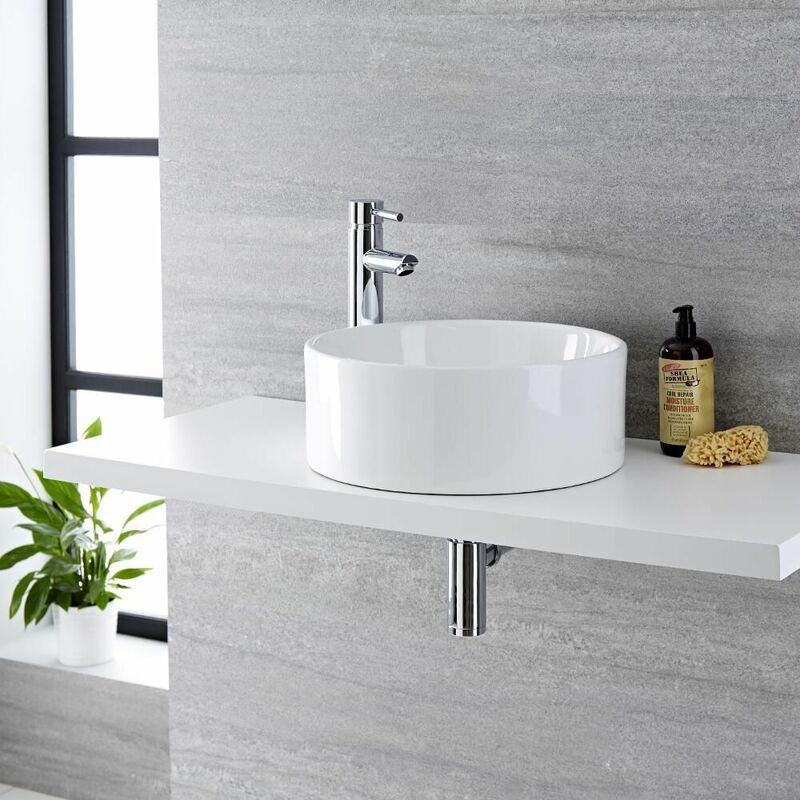 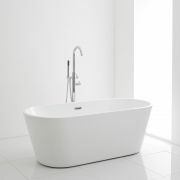 With the flawless curves of the high quality ceramic basin and the simple styling of the solid brass tap, this stunning ensemble will help to create that touch of elegance in your bathroom. 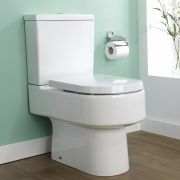 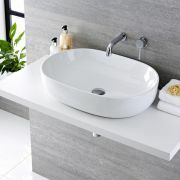 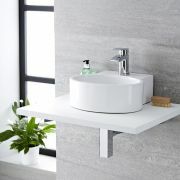 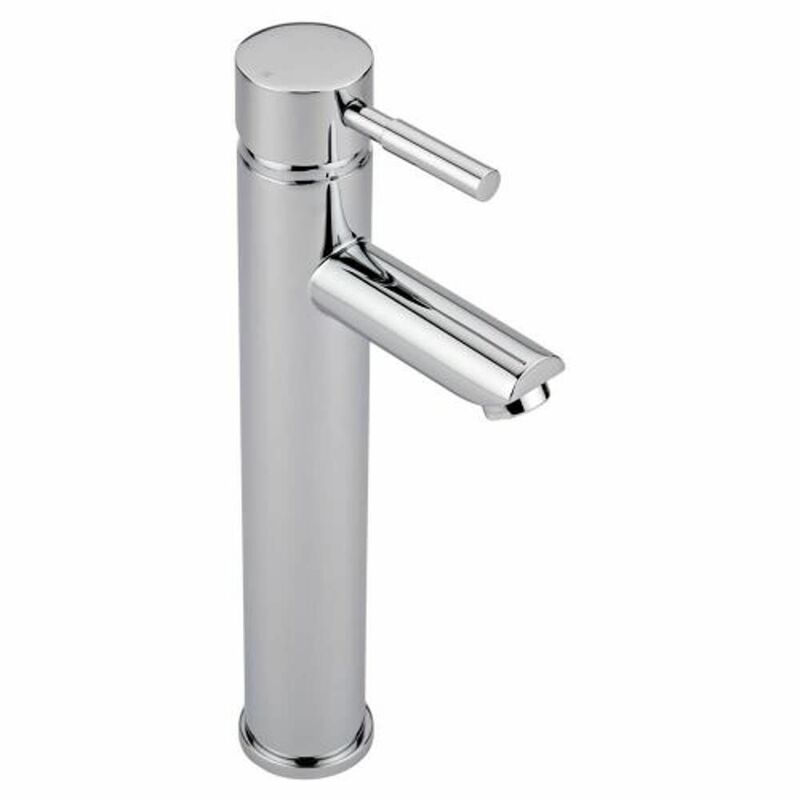 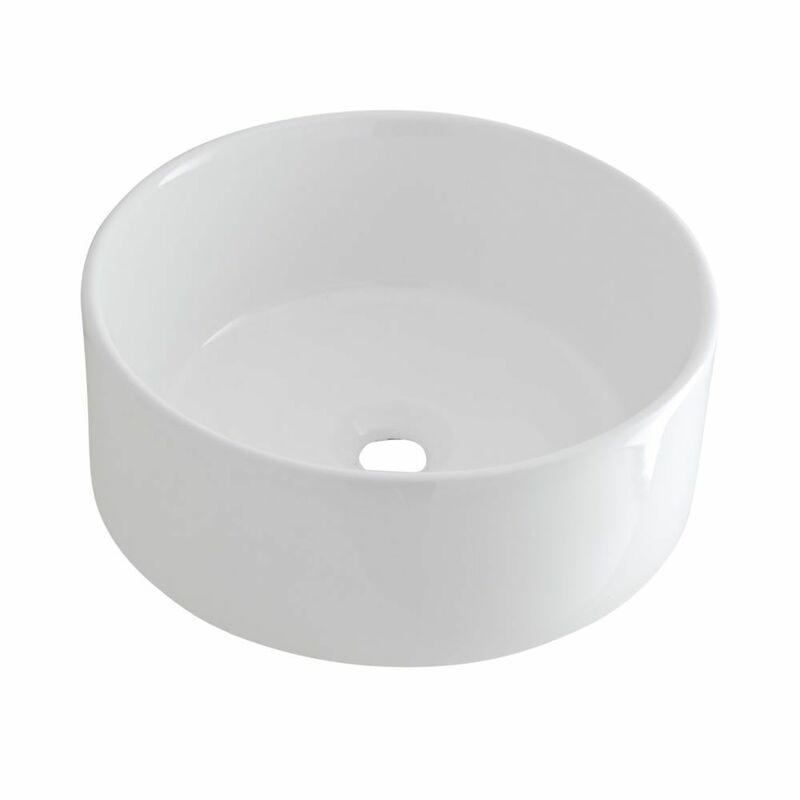 Finished with an easy to clean white glaze on the basin and a striking chrome finish on the tap you can be sure that your bathroom will stay looking its stylish best for a long time.